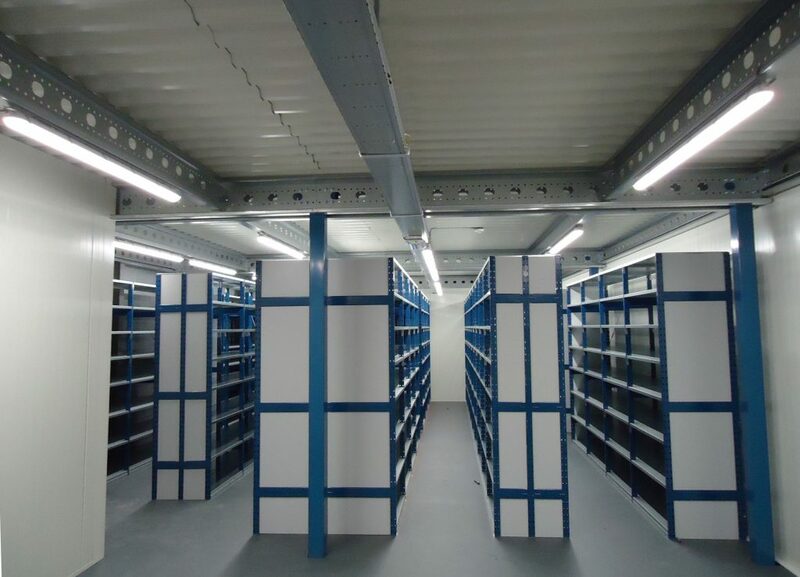 We have the right storage system for every space. 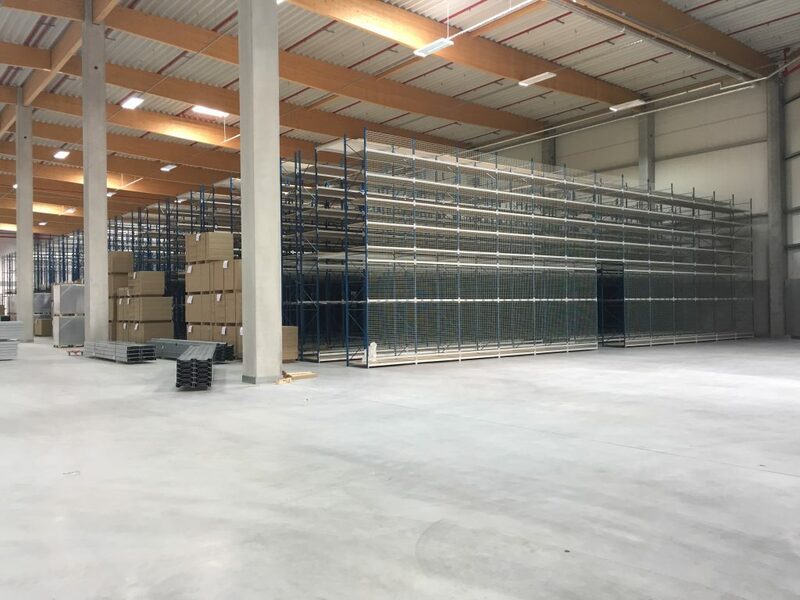 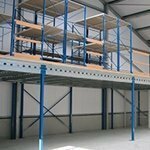 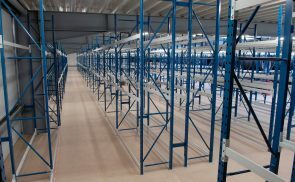 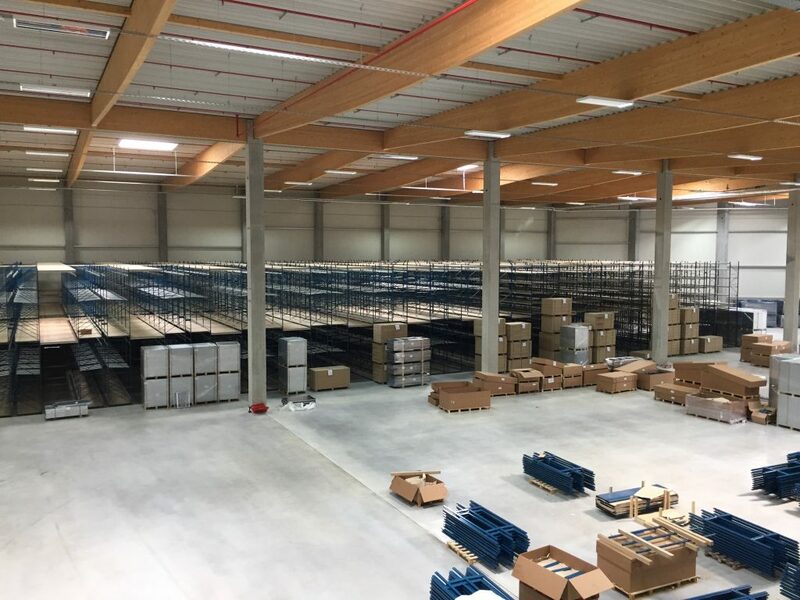 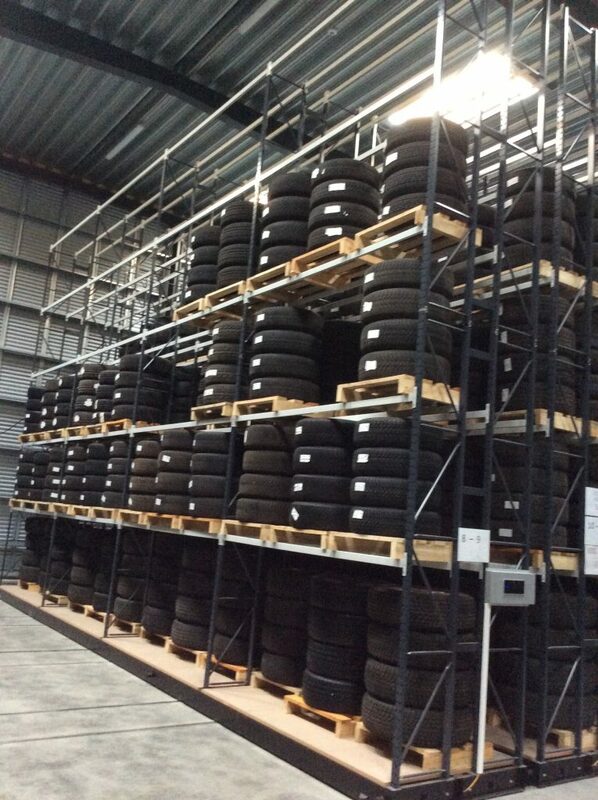 The in-house production in The Netherlands, the easy assembly with minimal use of tools and the flexibility of our storage sytems are the main reasons our customers choose Europe Racking. 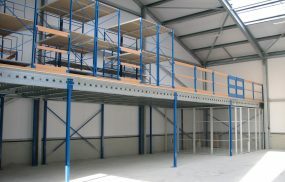 Warehouse equipment is often customized. 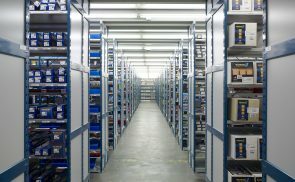 Our consultants are happy to visit you without obligation, to discuss what storage solution best suits your needs. 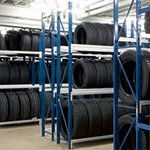 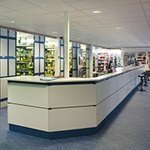 We at Europe Racking provide specific advice so your goods can be handled as efficiently as possible. 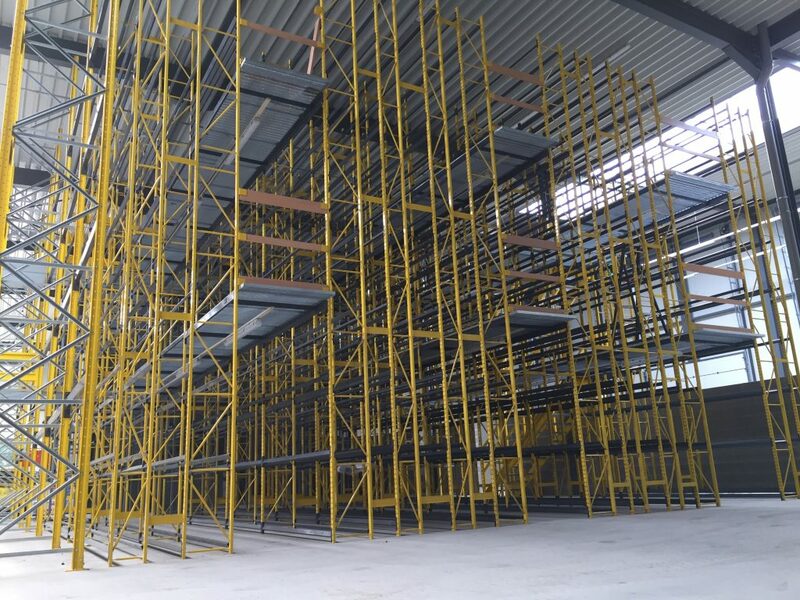 We create space for your plans! 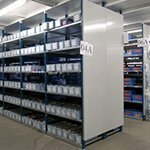 Curious about our storage solutions?